Samsung Elctronics on Friday made an apology to the workers who developed cancer after working at its semiconductor factories in Suwon, south of Seoul. The company has finally apologised for the fault, "We sincerely apologise to the workers who suffered from illness and their families," said the firm's co-president Kim Ki-nam in a media report. "We have failed to properly manage health risks at our semiconductor and LCD factories." 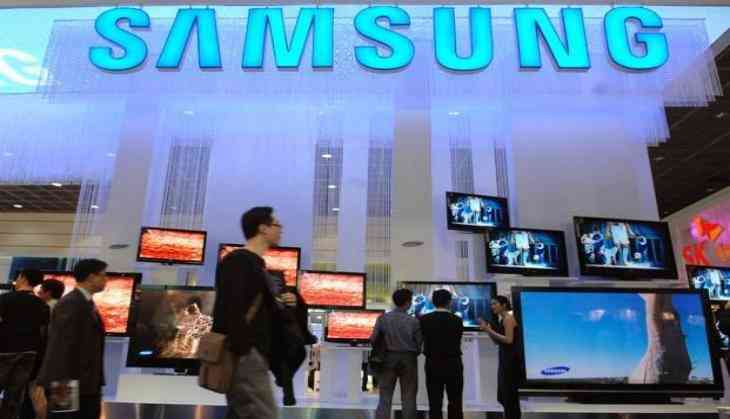 Samsung Electronics is one of the world's biggest mobile phone manufacturer and chipmakers and the flagship subsidiary of the Samsung Group, by far the biggest of the family-controlled conglomerates that dominate the South's economy.